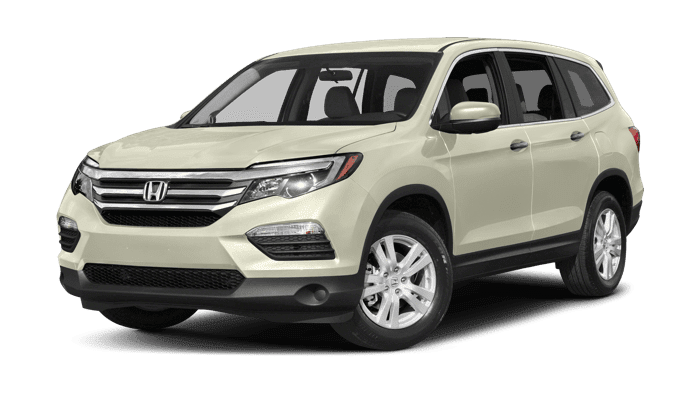 Honda SUV Comparison: Which One is Right for You? 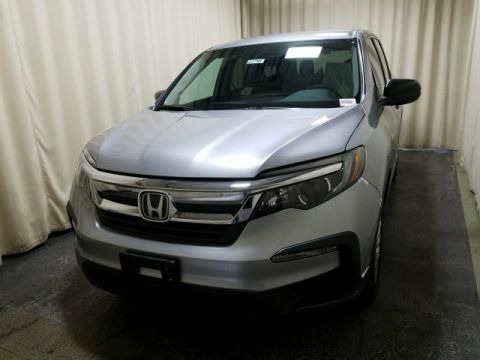 Not sure which Honda SUV meets your needs? Read on to match what’s important with the best model. 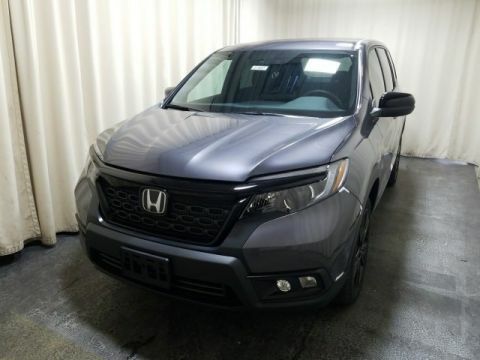 The Honda SUV lineup has a model for everyone in Monticello — ranging from the subcompact 2018 Honda HR-V to the 2018 Honda CR-V compact crossover and all the way up to the three-row 2018 Honda Pilot. That means you can pick the perfect model for your lifestyle. No matter which one you choose, you’ll have access to top-notch safety features through the Honda Sensing® driver assistance safety package. But which model is best for you? We’re here to help. 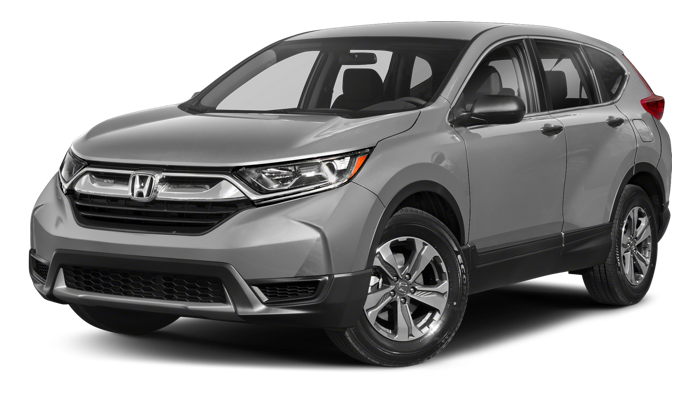 Check out our Honda SUV comparison guide and pick the best SUV for you. Which Has the Most Power? Whichever model you choose, you’ll be driving confidently with a capable engine and one of the most reliable drivetrains in the industry, and your specific needs will determine exactly how much power you should opt for. What are the Technology Features? 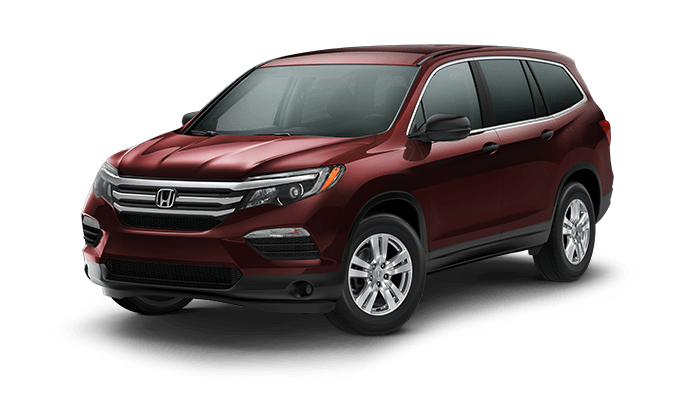 Each Honda SUV is equipped with a variety of entertainment and safety technology. 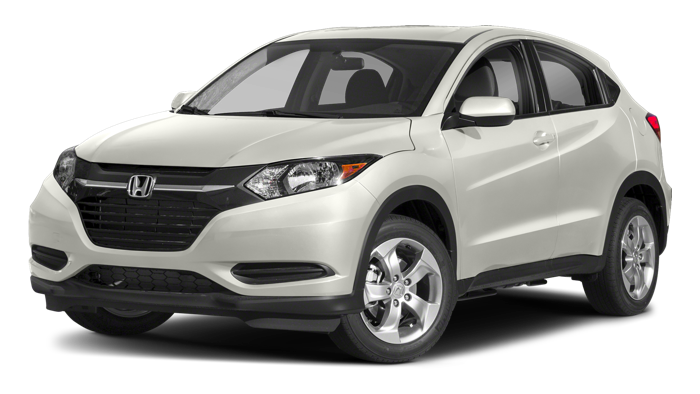 From Bluetooth streaming to HondaLink®, you’re Honda makes the drive both safer and more fun. 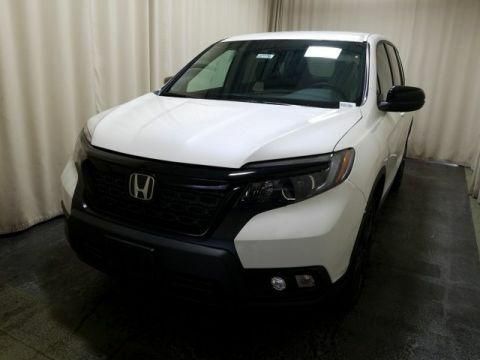 Whether you think the Honda HR-V, or Honda CR-V, or Honda Pilot is the right way to go, we invite you to test drive them all out at Middletown Honda, your Goshen-area Honda dealer in Middletown, NY! 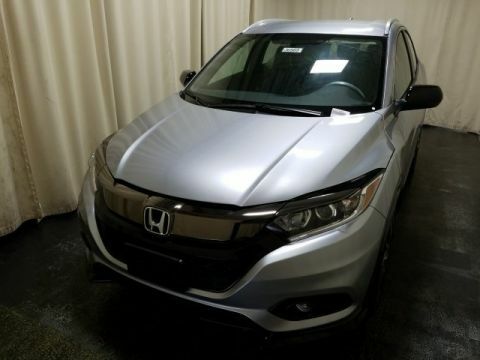 You can also get questions answered about things like Honda HR-V trim levels, Honda CR-V interior features, and more on our site! *1 25 city/33 highway/28 combined mpg rating for 6-speed manual transmission models. 28 city/34 highway/31 combined mpg rating for 2WD CVT models. 27 city/31 highway/29 combined mpg rating for AWD CVT models. Based on 2017 EPA mileage ratings. Use for comparison purposes only. Your mileage will vary depending on how you drive and maintain your vehicle, driving conditions and other factors. 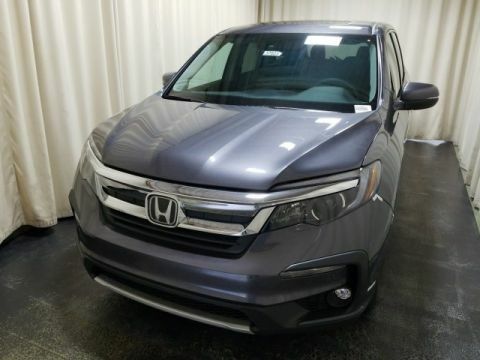 *2 26 city/32 highway/28 combined mpg rating for 2WD LX with CVT model. 25 city/31 highway/27 combined mpg rating for AWD LX with CVT model. 28 city/34 highway/30 combined mpg rating for 2WD EX, EX-L and Touring with CVT models. 27 city/33 highway/29 combined mpg rating for AWD EX, EX-L and Touring with CVT models. Based on 2017 EPA mileage ratings. Use for comparison purposes only. Your mileage will vary depending on how you drive and maintain your vehicle, driving conditions and other factors. *3 19 city/ 27 highway/ 22 combined mpg rating for 2WD 6-speed automatic. 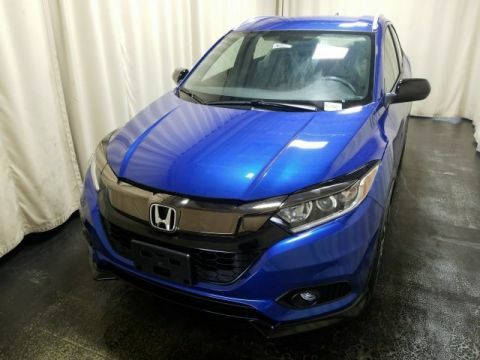 18 city/ 26 highway/ 21 combined mpg rating for AWD 6-speed automatic. 20 city/ 27 highway/ 23 combined mpg rating for 2WD 9-speed automatic. 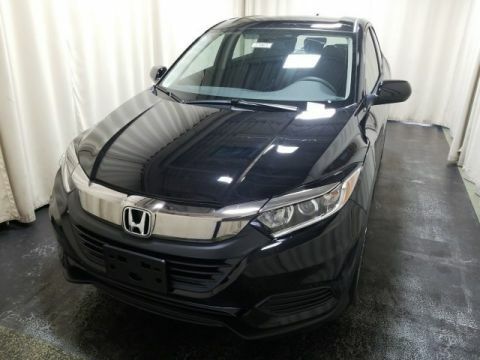 19 city/ 26 highway/ 22 combined mpg rating for AWD 9-speed automatic. Based on 2017 EPA mileage ratings. Use for comparison purposes only. Your mileage will vary depending on how you drive and maintain your vehicle, driving conditions and other factors.